Help your children wonder about time, while enjoying sundial activities at Bury St Edmunds Guildhall. An activity for children aged 5 to 12. Learn about the way the sun moves through the day and the way time can be measured with a sundial. 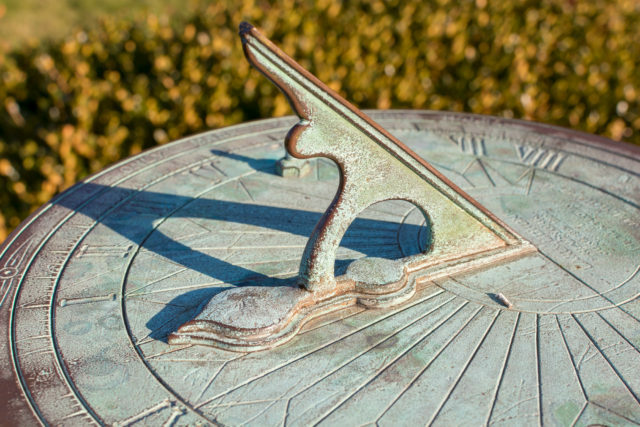 Find out about some famous sundials. Create your own with various materials…..we might even make a human sundial! Come and be creative with your children. Make them wonder. There is no additional charge made to do this workshop, general admission fee only applies. Tickets: Adult £4; Concessions £3; Child £2. Available from the Guildhall front reception.